RE-NU™ is a process designed to restore the performance of any spray gun. 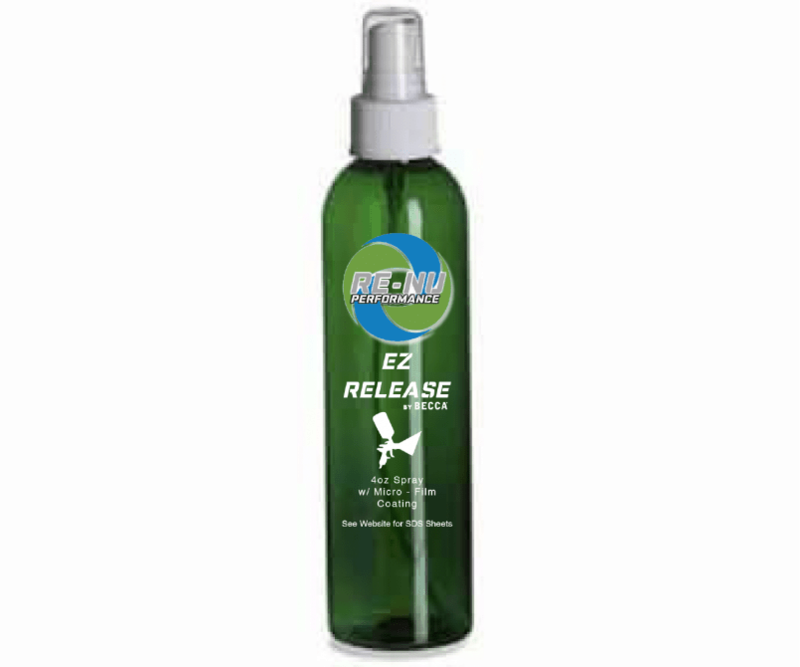 RE-NU Performance removes/reduces micro inclusions from the surface of the spray gun. As a result there is less friction and turbulence in the flow of fluid and air that maximize performance. This system works with any material however, on metal surfaces RE-NU produces exceptional results. 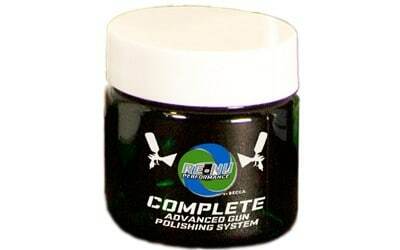 RE-NU polishing system has a Four Step process. We will review each step to assure success.